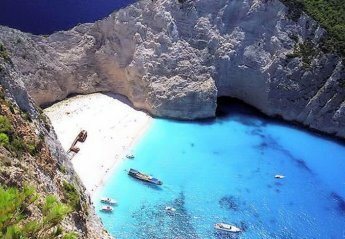 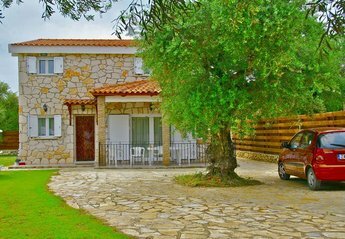 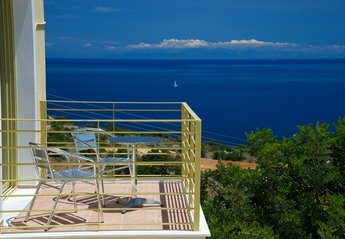 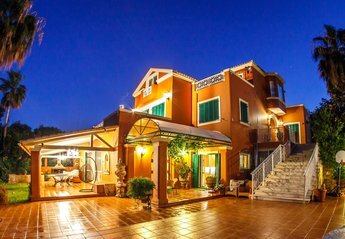 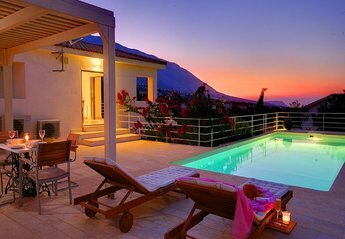 Found 133 holiday rentals in Ionian Islands. 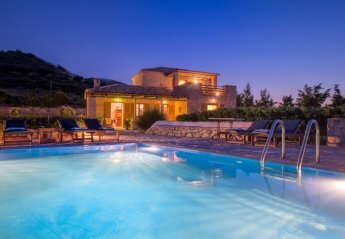 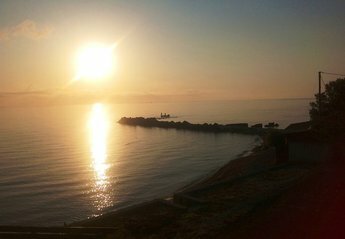 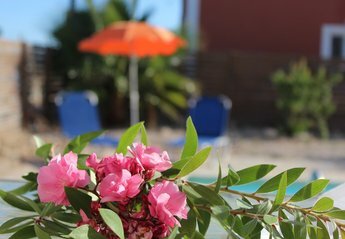 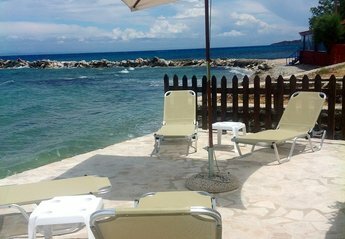 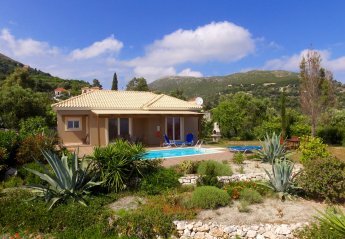 Villa Lavender Sostis is located close to Agios Sostis which is a peaceful beach resort. 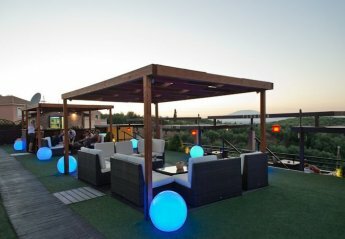 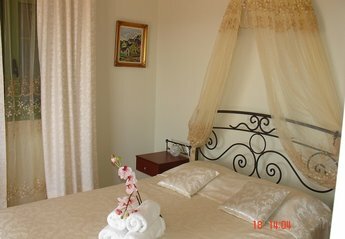 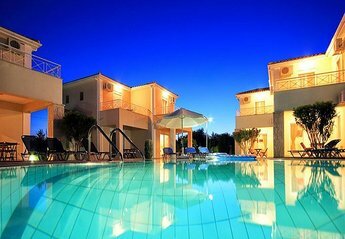 Villas Tsilivi resort is a brand new luxurious complex set in the centre of the resort of Tsilivi. 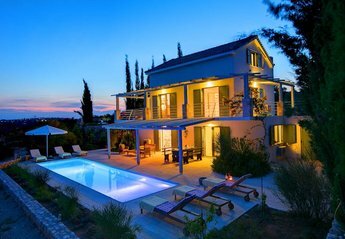 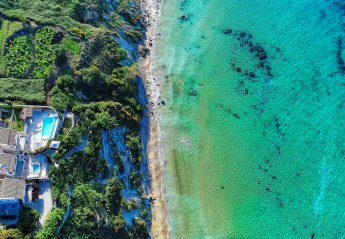 Villa Tsilivi takes its name from the resort itself and is located on the north coast of the island. 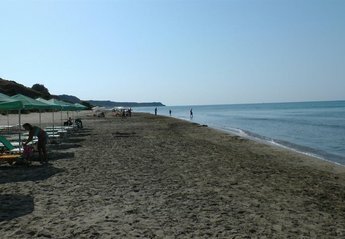 In the family orientated resort of Tsilivi with its beautiful sandy beach you will find the Villas Yiannis. 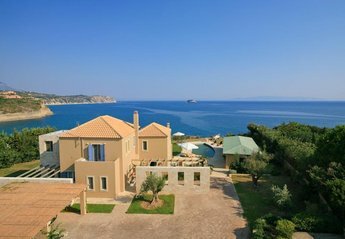 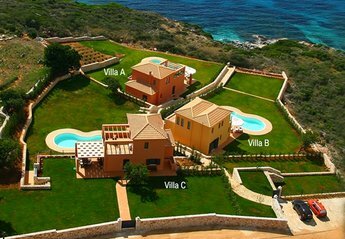 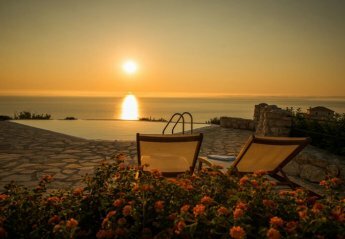 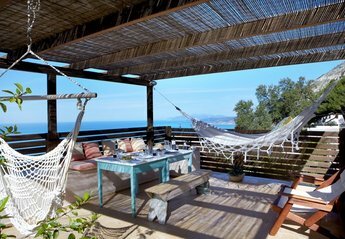 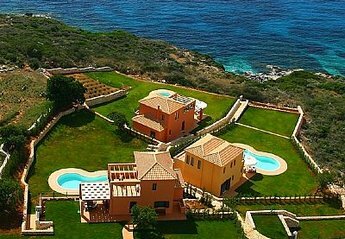 Villa Tourkouaz stands majestically on the cliff and offers breath-taking panoramic views. 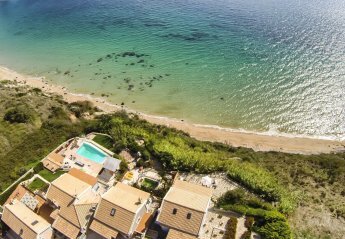 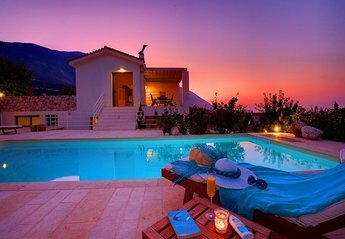 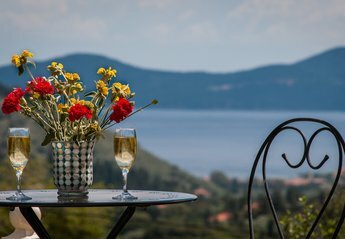 We found 133 holiday rentals in Ionian Islands.